Thank you for using Video Crop & Zoom! • When selecting the image, it is now possible to target a specific time or image number (by clicking on the image number at the bottom right of the screen). 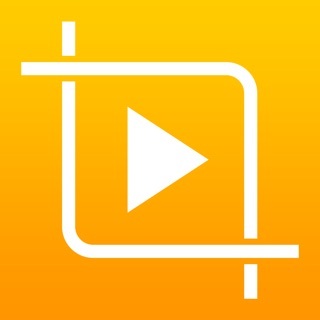 I have used this to crop personal videos where I had the rotation wrong (portrait instead of landscape). But it’s really great for cropping if your subject moves around in the shot. We use it for work to view how our landscape videos will be cropped when we upload them to Instagram (square). Crooked horizon? -no prob. Shot too wide? - all good. This even let’s you set different reference points throughout the video to straighten. I edit video on pro software like adobe premier, after effects.. so would mostly use this for things I’ve shot with my phone and just got it a few days ago but so far, so good. Am liking this Crop & Zoom app!